After Hyderabad, Mumbai and Bangalore, Chennai is fourth in line to welcome this Swedish home furniture company and we’re getting, not one, but two stores by 2019. Ok we know it’s a long wait, but isn’t this good news of sorts? And did you know, IKEA has been sourcing textiles from suppliers in Tirupur (our favourite fabric hub in Tamil Nadu)? One supplier has been working with them for 45 years apparently! According to reports, IKEA’s launch collection is going to be totally India inspired. We’re getting idli makers, spice holders, chapati pans and stainless steel vessels. The store will be spread across about four lakh sqft so get ready to spend an entire day here if you’re obsessed with home shopping. 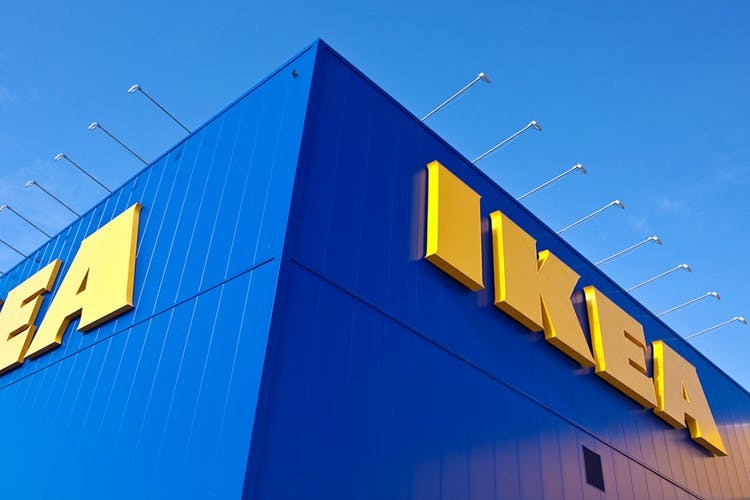 The new stores would be pretty similar to the other IKEA stores and will have a 1,000-seater restaurant, warehouse, and play area. If you don’t want to spend a day where you can even get your furniture delivered to your doorstep and from then on you are on your own. Put your Bob The Builder helmet on and get a-fixing! But hey, apparently there’s an assembly service for those who need help (after all we are Indians). They really have done their research well, haven’t they? Oh, and the best part is, the India catalogue is already online, and you can browse what you plan to buy soon!